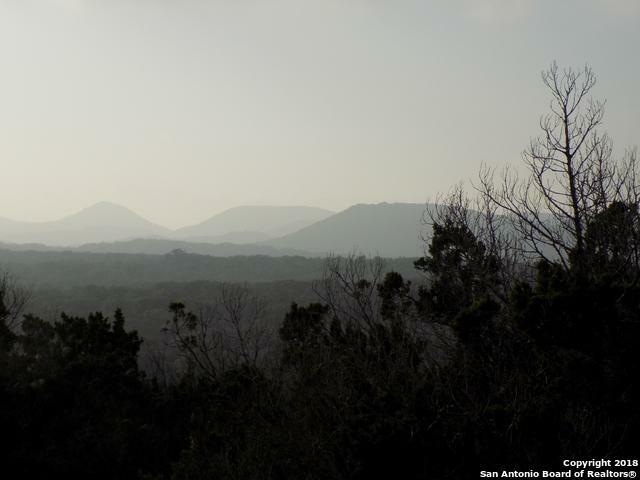 BEAUTIFUL WEST VIEWS FROM THIS ELEVATED PROPERTY WITH LOTS OF TREES! Area of very nice homes. 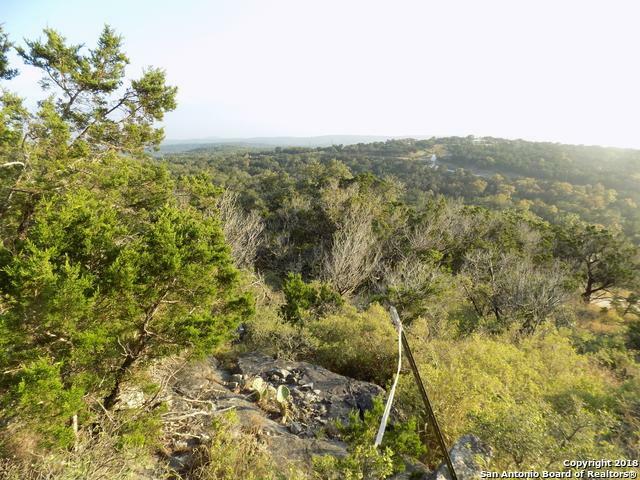 Bring your fishing pole Hoa has stocked ponds to fish in & the subdivision is next to the 5000 acres Texas Hill Country Natural Area great for trail riding, cycling, jogging, hiking etc. 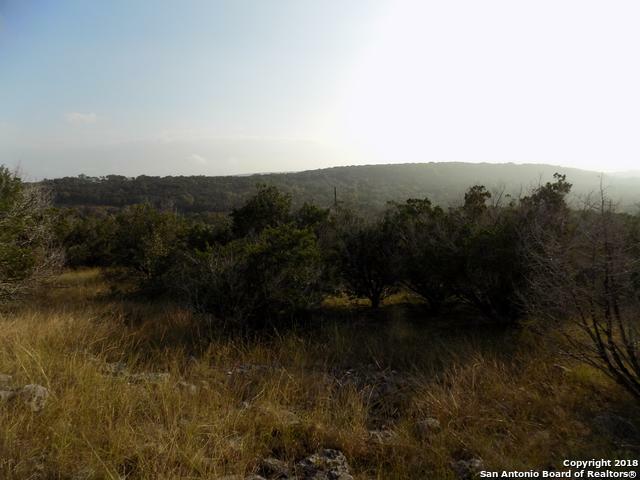 Located in the Texas Hill County away from the city lights! Bandera the Cowboy Captial! YOU WILL LOVE THIS PROPERTY. 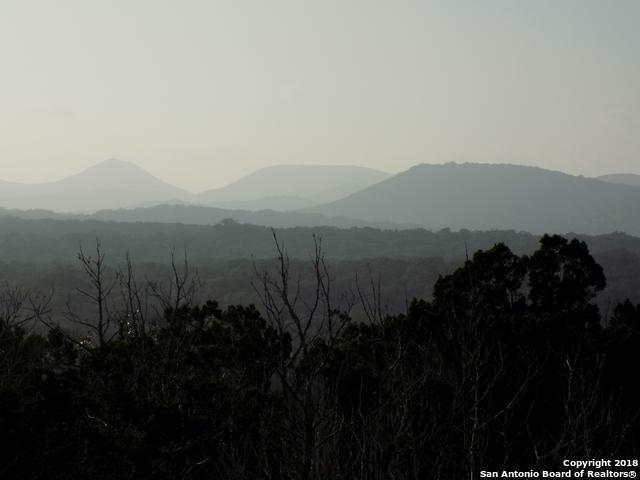 Listing provided courtesy of Robert Bockholt of Re/Max Associates Boerne.